" በይግቡ ያለምንም ውጣ ውረድ በቀላሉና በፈጣኑ ለቡ አካባቢ የነበረውን ቤቴን ሽጥኩ!!! 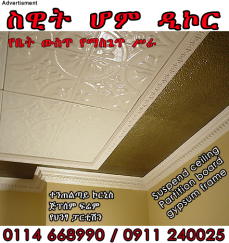 ያኮራል!!! " " በይግቡ በጣም በቀላሉ መኪና ሽጥኩ!!! 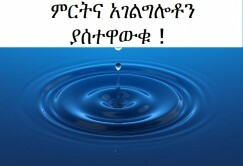 አመሰግናለሁ!!! " " Thanks for yegbu.com, I post and sold my mobile easily.